Plymouth Castle was probably built in the early 15th century. It is thought to have consisted of two towers, each surrounded by walls and linked to each other. 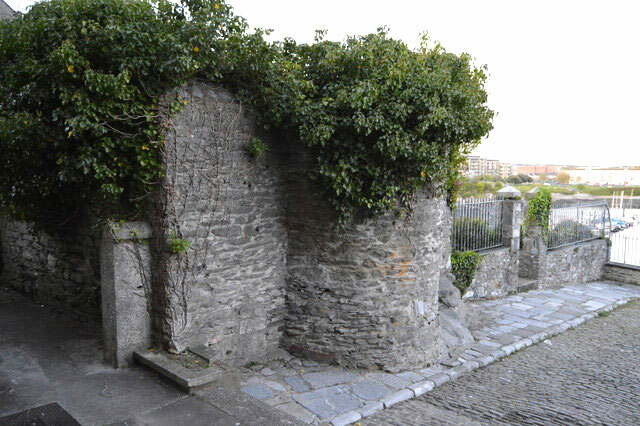 Only a very small part of one tower remains near the Citadel, the rest may have been buried underneath.